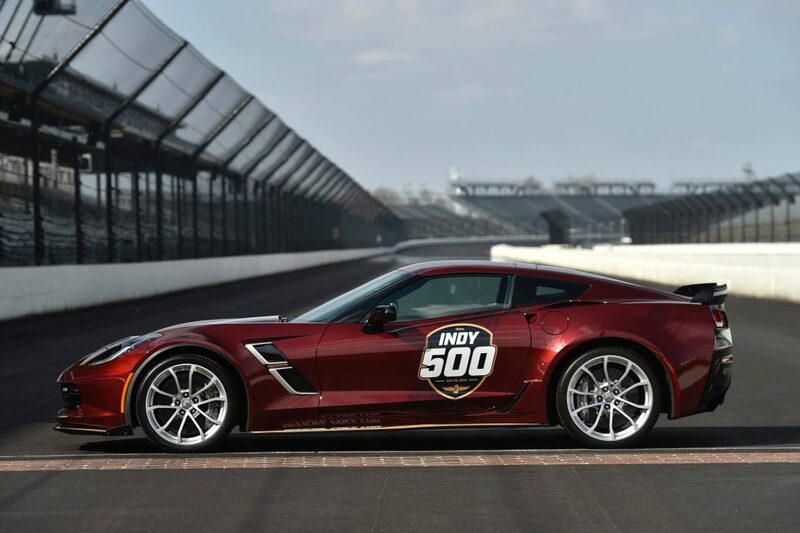 At this year’s Indianapolis 500, the Pace Car will be the 2019 Chevrolet Corvette Grand Sport. The car will lead the pack during the 103rd running of the race. There will be 33 drivers around the famous Indianapolis Motor Speedway to the green flag. 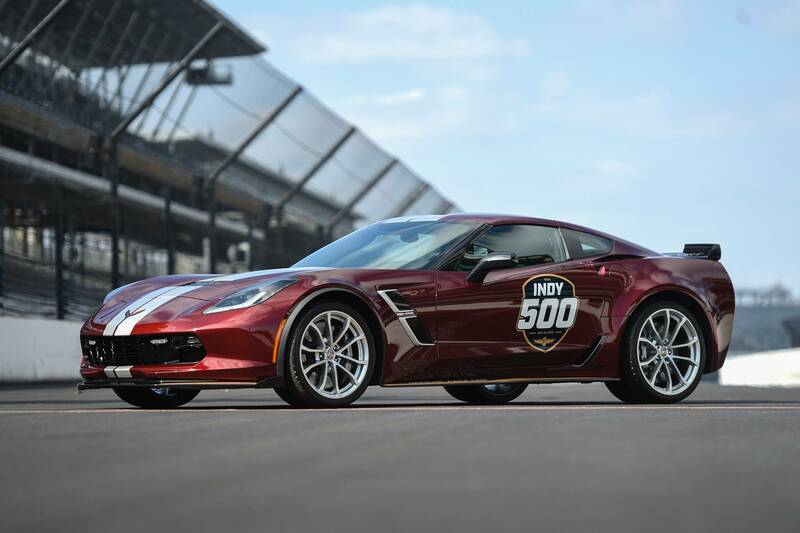 The 2019 Grand Sport marks the 16th time that the Corvette has had the honor of being the Indianapolis Pace Car. 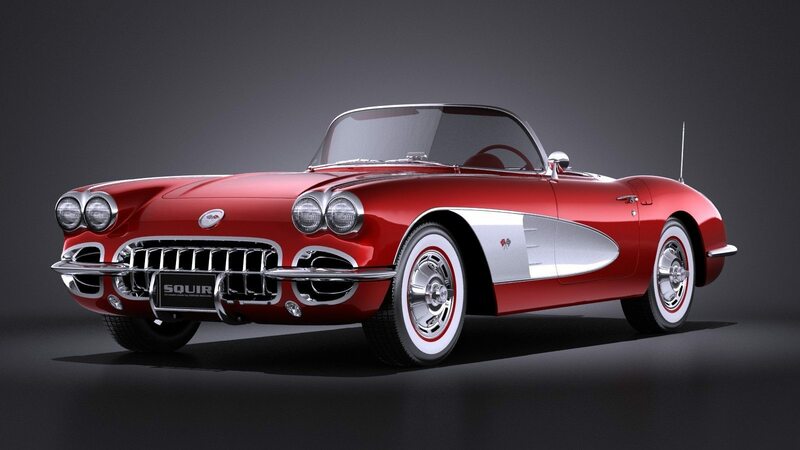 It’s also Chevrolet’s 30th time having a vehicle that qualifies as the Pace Car. According to Carscoops, the first time that a Chevrolet was selected as the Pace Car, it was the 1948 Fleetmaster Six convertible. What a long way the company has come. 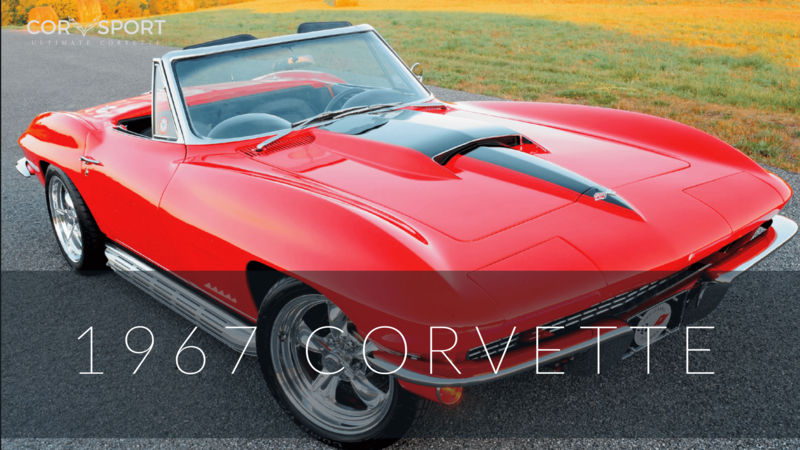 The 2019 Corvette Grand Sport is an ideal car for the honor. Tuned for the track and ready for some fun, the 2019 Grand Sport will get a special GM Design Indy 500 decal package. It will also get a pair of Blade Silver racing stripes down the length of the car, starting at the hood and going all the way back to the tail. The rest of the car will feature a Long Beach Red Metallic Tintcoat. From a performance standpoint, the car will not be touched. Mostly because it doesn’t need to be. 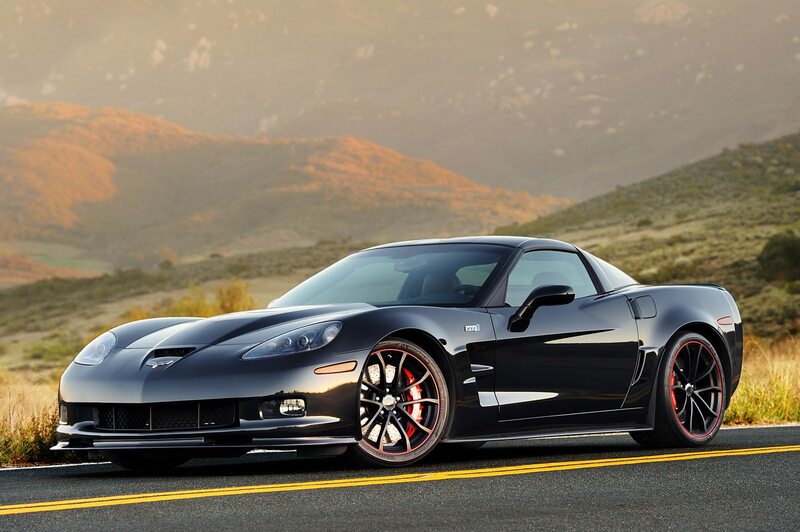 It features a 6.2-liter aluminum V8 that makes 460 hp and 465 lb-ft of torque. That engine mates to an eight-speed automatic transmission with paddle shifters. 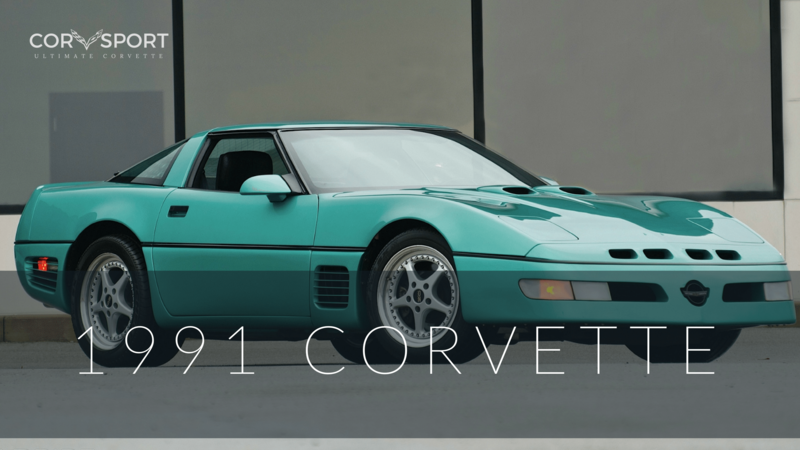 We can think of no other car, save for maybe the Corvette ZR1 that we’d rather see at as the Pace Car for this year’s race.